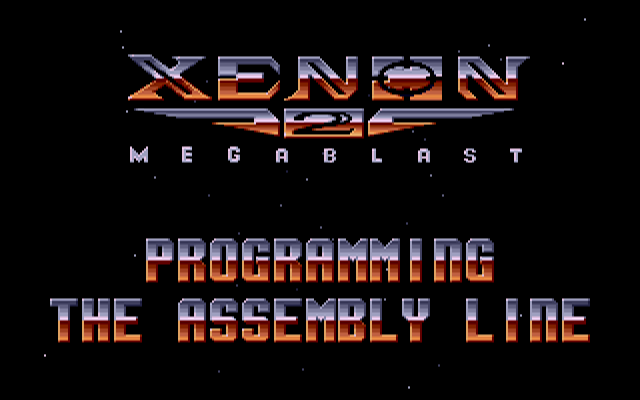 Even though Xenon 2 Megablast original can now be played using dosbox DOS emulator. 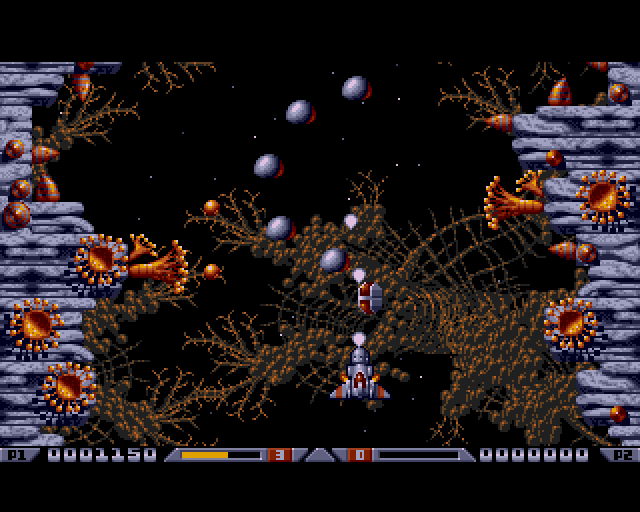 Its interesting to mention I've found two Linux games that more or less can be qualitified to resemble Xenon 2. The games are Native Free Software games and existing in package repositories of most Linux distributions and *BSD port trees. 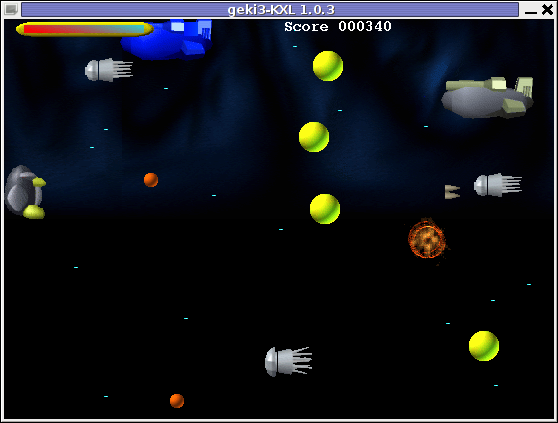 Geki 2 and Geki 3 are of a less quality to Xenon but still, the game experience is nice and is among the Arcade shooter games to bring you fun in the boring days if you're on GNU / Linux or FreeBSD Free OS platforms. 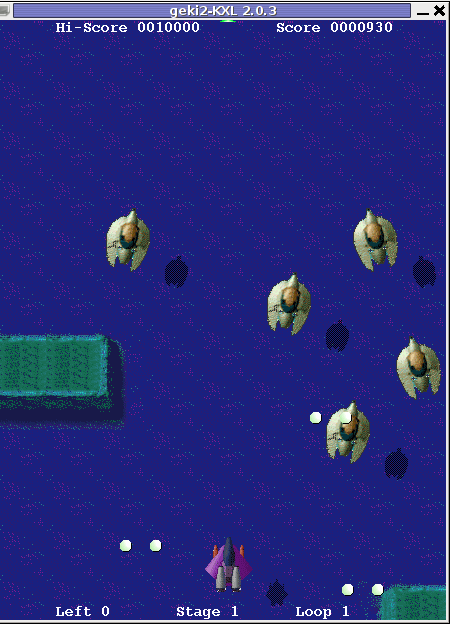 Geki 2 is a way closer to Xenon 2 as it has similar look and feel and the same vertical direction the spaceship is navigated. 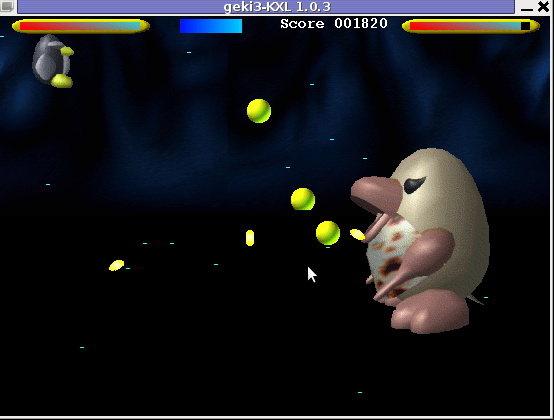 In Geki 3 still the shoot 'em' up spaceship like arcade is present, however instead of penguin you have to fly a flying penguin, as well as the spaceship move direction is horizontal. 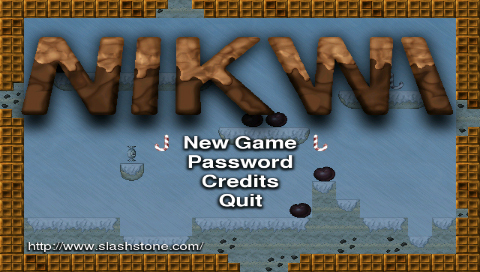 Both the games have the same sound and music effects. The game music and effects are not of top quality but are not bad. 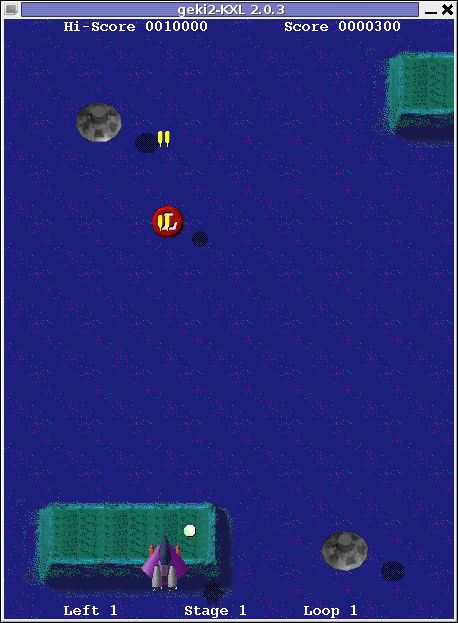 In general the games surely gives some of the arcade atmosphere. 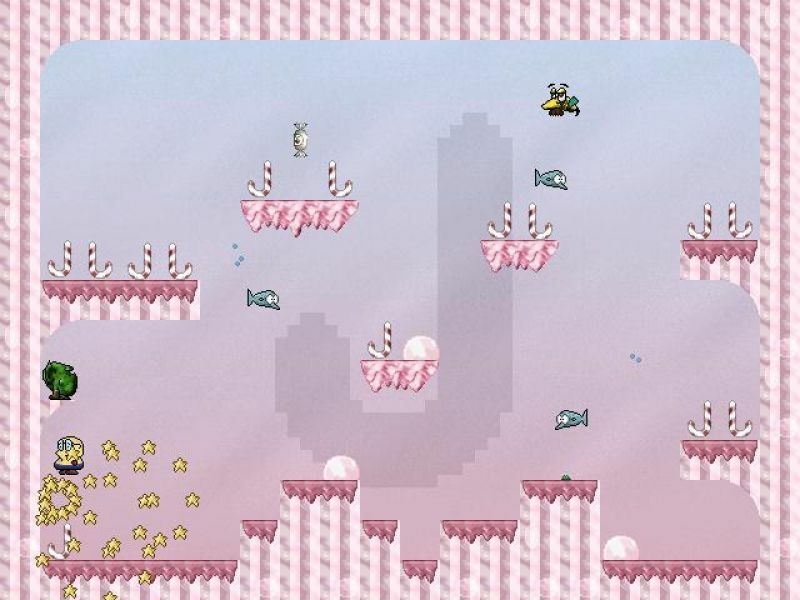 In the tradition of the arcade games at the end of each level in both games you face the Level Boss Enemy, you should destroy. still GEKI 2 gampley is fun and addictive and I would say not less enjoyable than GEKI 2. At times I even think that Geki 3 is more fun because it is more dynamic. Something really annoying that affects both the games; there is no option to play them in Fullscreen mode! ARGH! 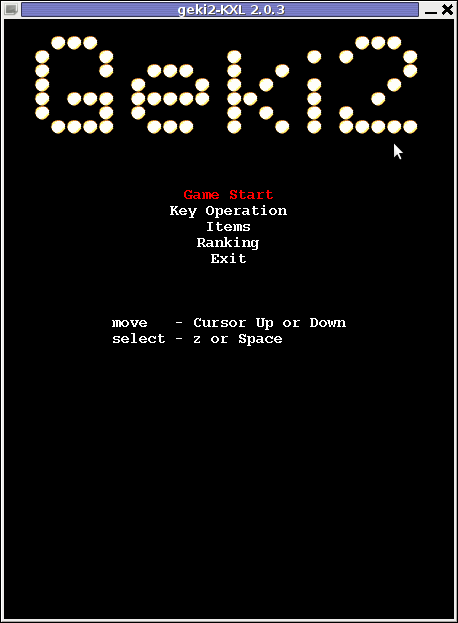 Geki2 and Geki3 are fun and can kill some time, but definitely aren't that (professional) as other spaceship shoot'em'up arcades for Linux and BSD. Games like Starfighter , Critical Mass or powermanga . Lest that they are two worthy to install and play on your Free Software OS. The main actor you play with is a (Dexter like) looking kid who has to collect all candy items on the level screen. 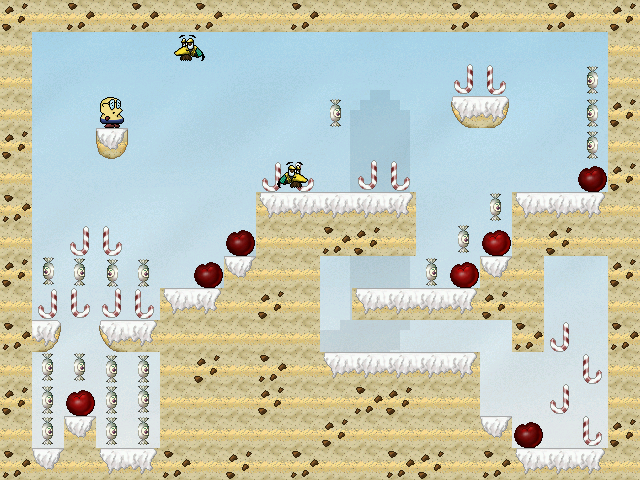 The game graphics are quite a good level if compared to the most Linux jump and run games.